GET READY FOR THE GREATEST SUMMER CAMP IN SAYG HISTORY! 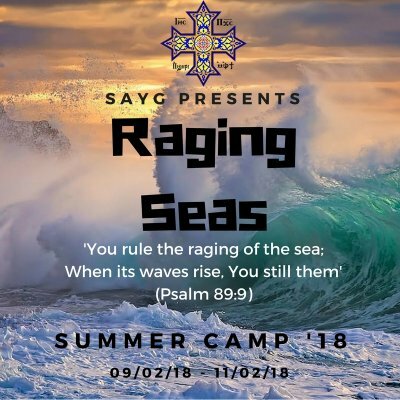 With got an amazing theme with an amazing camp hymn lined up for ya'll! Be sure you get in quick!! Check Facebook event for further details!